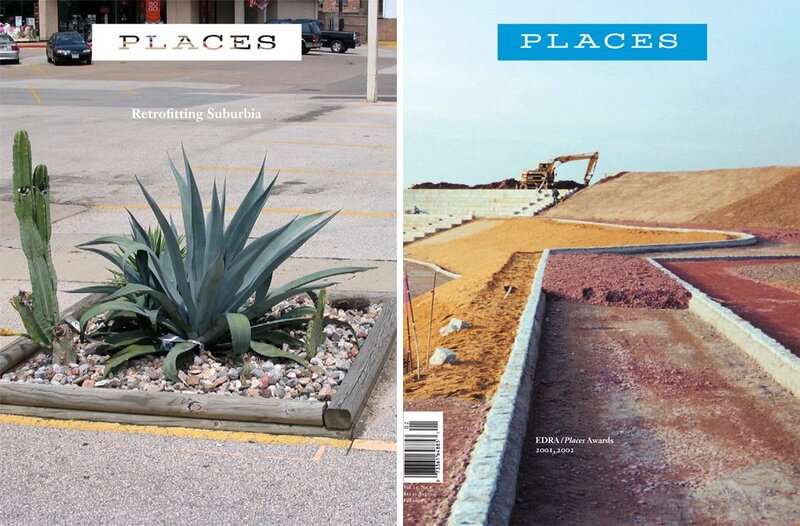 Places Journal is an essential and trusted resource on the future of architecture, landscape, and urbanism. We harness the power of public scholarship to promote equitable cities and resilient landscapes. In these pages you will find writers, designers, and artists who are responding to the profound challenges of our time: environmental health and social inequity, climate change, resource scarcity, human migration, rapid technological innovation, and the erosion of the public sphere. These challenges demand that we rethink how we plan, design, construct, and maintain the built environment. They also demand that ambitious design research and practice move from the margins to the center of cultural discussion. Founded at MIT and Berkeley in 1983, Places has been online and free since 2009. We have deep associations with leading design faculties around the world. Bridging from the university to the profession to the public, our articles combine the scope and immediacy of serious journalism with the precision and depth of scholarship. Read Places. Sign up to receive our newsletter. You’ll get a new round of articles every few weeks. Follow us on Facebook, Twitter, and Instagram. Submit to Places. We publish interdisciplinary scholarship, narrative journalism, essays, criticism, and photography. Read our submission guidelines. Support Places. We are a nonprofit journal sustained by a network of academic partners as well as donors and foundations. Your support ensures that Places remains editorially independent and free.